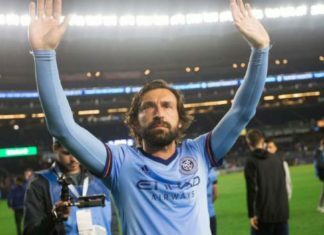 Italy's World Cup winner and MLS star Andrea Pirlo confirmed on Sunday that he will retire after his contract with New York City FC expires in December. 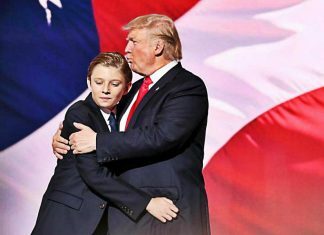 Donald Trump’s son could be the next top footballer coming out of the United States. 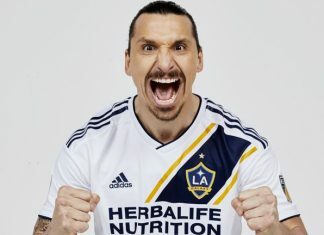 Ibrahimovic to Los Angeles: Has Zlatan’s Clothing Line Leaked A Move To MLS? 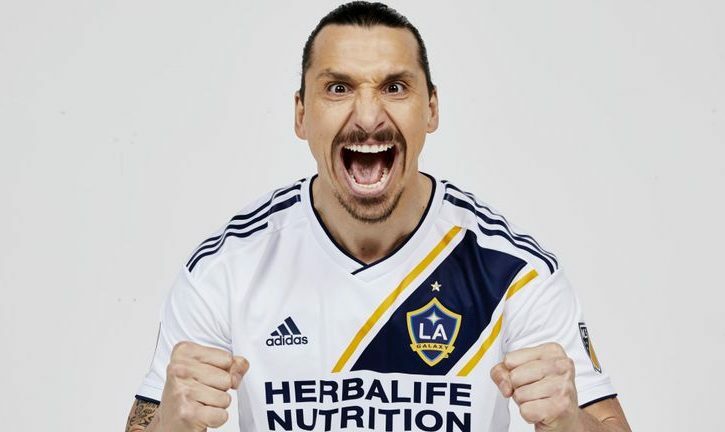 Swedish legend Zlatan Ibrahimovic’s clothing brand may have hinted that the former PSG man is set to move to Los Angeles. 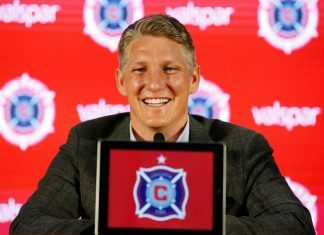 The reporter who asked Bastian Schweinsteiger if he could win the World Cup with MLS side Chicago Fire has offered an apology. 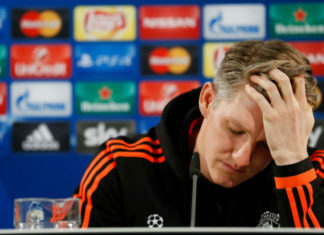 In a weird moment a perplexed journalist asked Schweinsteiger whether he could now lift the FIFA World Cup trophy with Chicago Fire. 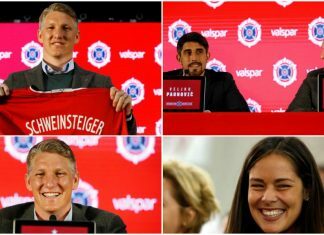 German superstar Bastian Schweinsteiger is parting ways with Manchester United to join MLS side Chicago Fire. 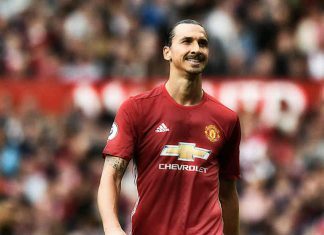 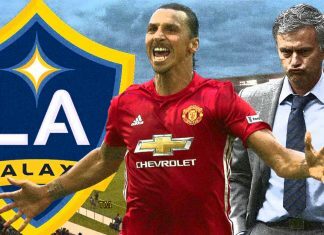 Zlatan signed for Manchester United last summer despite the MLS side reportedly offering a big-money deal for the Swedish striker. 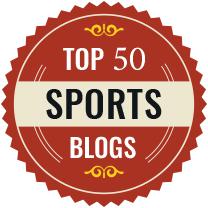 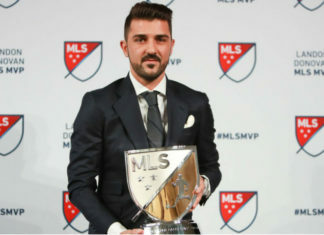 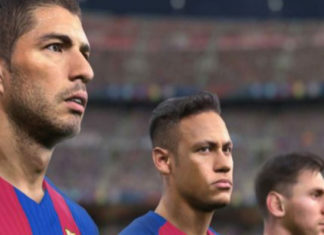 Atlanta United rank No. 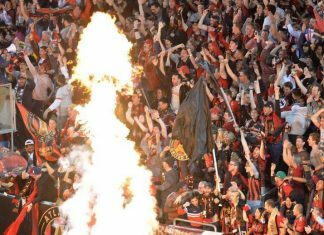 2 in MLS in season tickets, with their expansion-record 30,000 behind only the defending champion Seattle Sounders. 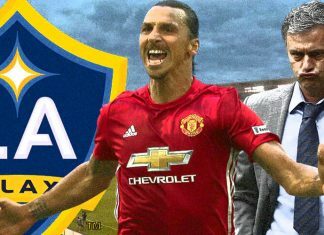 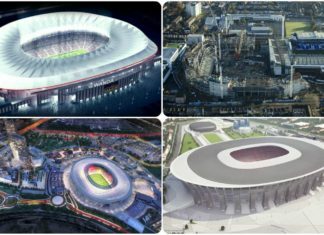 David Beckham's plan to introduce Miami franchise in Major League Soccer is facing a deadline confirmed league commissioner Don Garber. 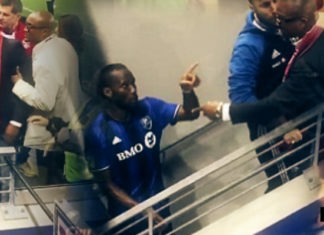 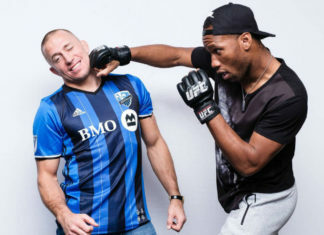 Chelsea legend Didier Drogba hung-out with former UFC champion Georges St-Pierre and the Montreal striker was all goofy. 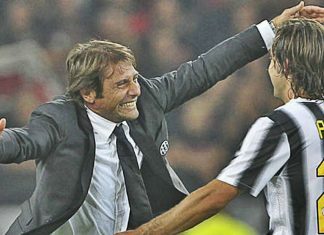 Chelsea skipper John Terry has already started coaching badges and will join Frank Lampard and Steven Gerrard in the role. 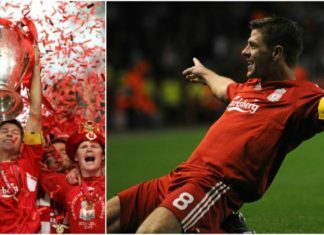 Liverpool legend Steven Gerrard has officially announced his retirement from football. 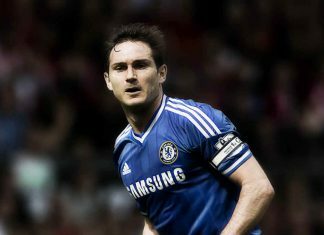 Frank Lampard have announced that he will leave MLS side New York City FC after his contract expires at the end of this year. 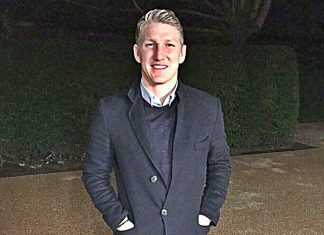 Schweinsteiger is set for a move to MLS this January transfer window after the club bosses informed him that his career at Man Utd is over. 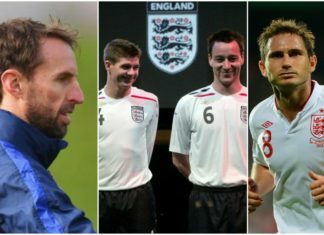 The Football Association have now invited English legends Steven Gerrard and Frank Lampard, to begin their coaching badges.